Welke Customs & Logistics supported us in our development and continue to be partners today. 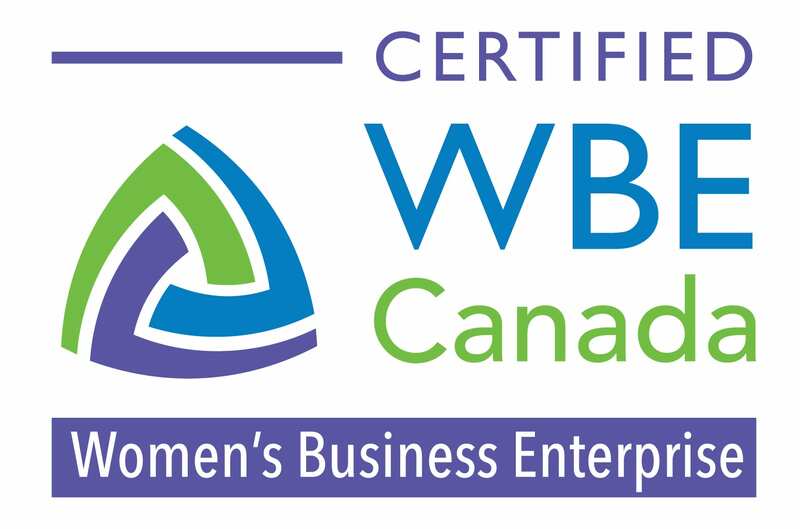 WBE Canada delivers education, training, coaching and mentoring programs that ramp up the capacity of women business owners to bid successfully on large procurement opportunities. This support contributes to significant growth for women's businesses. The Transportation Intermediaries Association (TIA) is the premier organization for third‐party logistics professionals doing business in North America. TIA provides resources, education, information, advocacy and connections to establish, maintain and expand ethical, profitable and growing businesses in service to their customers. OESA ‐ Original Equipment Suppliers Association provides a forum for automotive suppliers by addressing issues of common concern through peer group councils, serving as a reliable source of information and analysis, providing an industry voice on issues of interest and serving as a positive change agent to the automotive industry. The Because I am a Girl initiative was founded by Plan International. Because I am a Girl is a global initiative to end gender inequality, promote girls’ rights and lift millions of girls – and everyone around them – out of poverty. SaferWatch compiles data from multiple government databases and presents it in an easy to use format. Our customers demand the best and it's essential we know who is carrying our loads. SaferWatch insures our business security by validating the safety, insurance, authority and trends of the carriers we hire.